When we moved house, our big priority was making it a smooth transition for our girls (5 & 2 at the time). The house was a boring magnolia box a blank canvas and we desperately wanted the girls to feel at home there. So we set about planning a bedroom makeover for them. Funds were limited so we had to choose a few key pieces to really make the room pop, and transform it from bland-mediocrity to a princess-paradise! 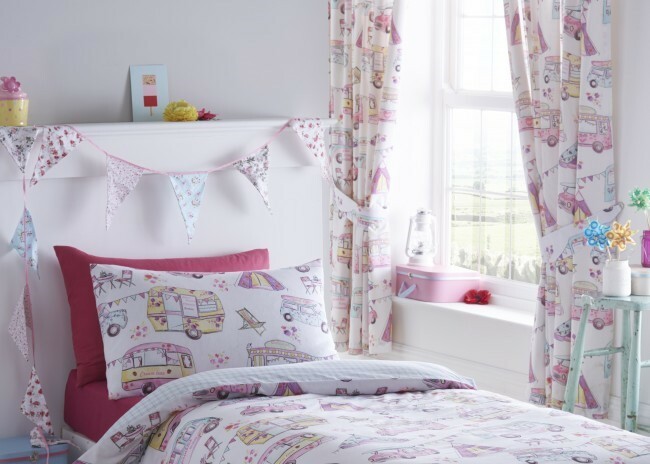 Putting up some new curtains is a great way to add a splash of colour to a room without spending too much money. You can get curtains and curtain tiebacks in various designs at discounted rates from the Yorkshire Linen Company. These include trains, owls, retro cassettes, planets, and even big name brands like My Little Pony and Peppa Pig. 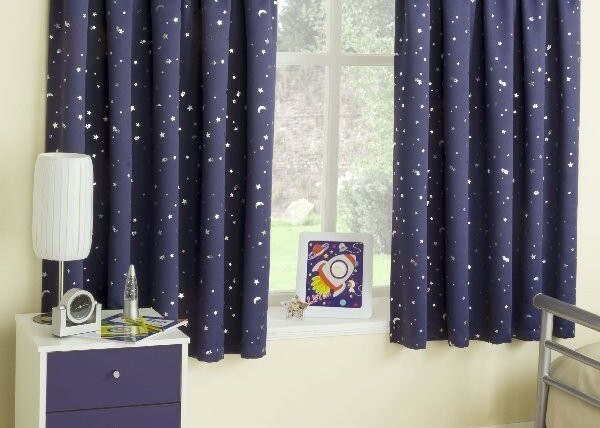 We were particularly keen to get some blackout curtains as we all know children are notoriously light sleepers! It’s common misconception that blackout curtains only come in black, but that’s simply not true. 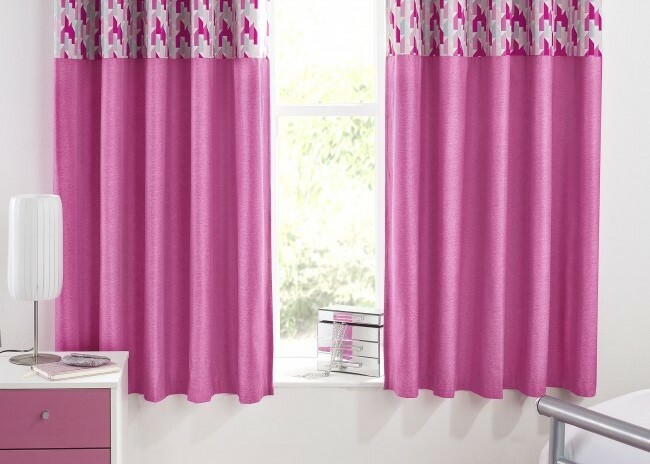 I love these textured pink curtains from The Yorkshire Linen Company which are designed to keep the room dark and cool, even on those hot summer evenings. Change can be unsettling for anyone, but it can be particularly difficult for little ones as they have no control over what’s going on, and they struggle to express the overwhelm they’re feeling. 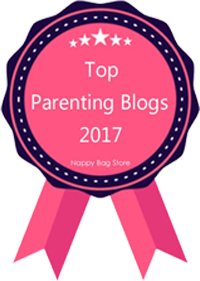 Even a token gesture of influence (such as picking out the curtains for their own room) can go a long way to calm and reassure a young child. They have been able to make a decision about something, and they know that the curtains of their choice will be waiting for them in the new house. It suddenly feels a lot less “out of their control”. And that’s why curtains should always be at the top of your room’s makeover list! Have you ever opted for bold, colourful curtains? 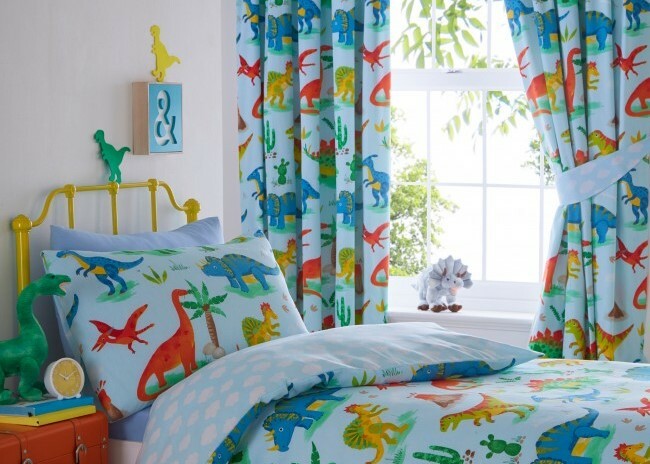 Do you let your children make decisions about their room decor or do you make choices together? What other tips do you have for helping children move house? Let me know by adding a comment below. Disclosure: This is an advertisement for The Yorkshire Linen Company, written by Lucy At Home. All opinions are my own. Photos used with permission from The Yorkshire Linen Company website. For more information please check out my disclosure policy. Curtains are one of those things that take me forever to pick out. Thanks for the tips! I love the shades of every curtain. Thanks for sharing with us.